Check out Heavyweight(Prod.by The Invasion), the latest from Iamsu! which features a guest appearance from HBK,Mike Dash E,Hollywood Keefy on the assist. The track was released on Wednesday, June 9th, 2010. Iamsu! 's chances in this game are improving with each new release, and Heavyweight(Prod.by The Invasion) is no exception - quite the opposite, in fact. It's a nice addition to the impressive catalogue Iamsu! has been building over the years. We're definitely anticipating the next move. 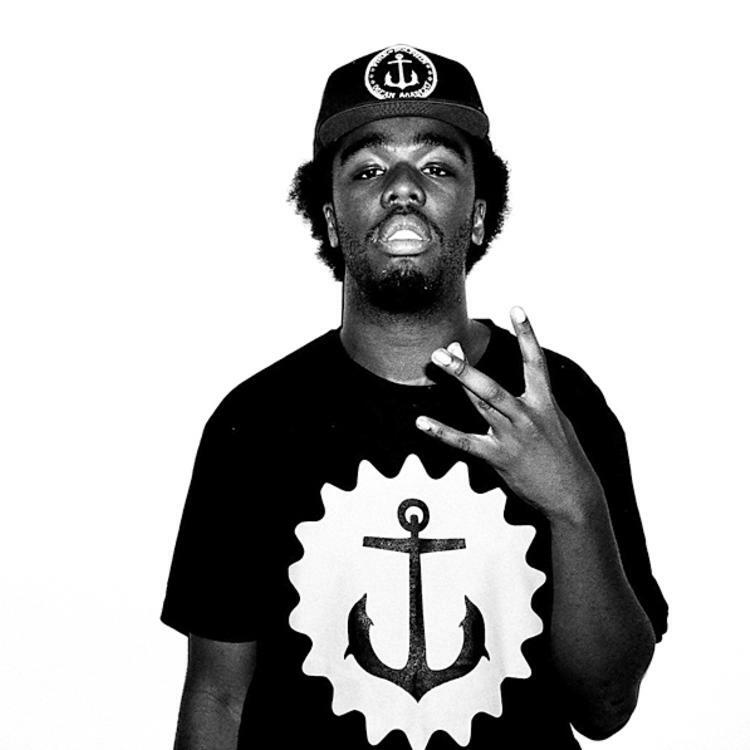 Hear more of Iamsu! on Intro-Su! The Right Thing. 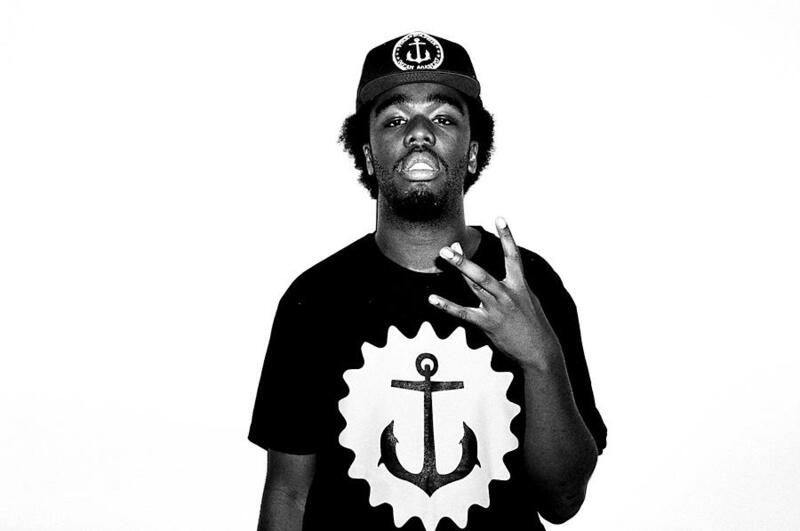 If you're down, make sure to visit Iamsu! 's profile page for the newest info, news, songs, and mixtapes. Follow Iamsu! on Facebook and Twitter, if you aren't already.